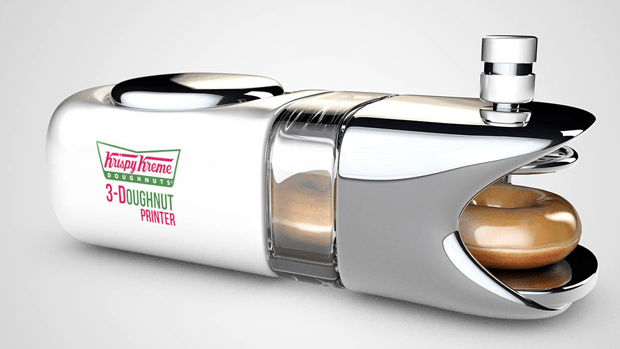 Would you eat one of these 3D printed donuts? 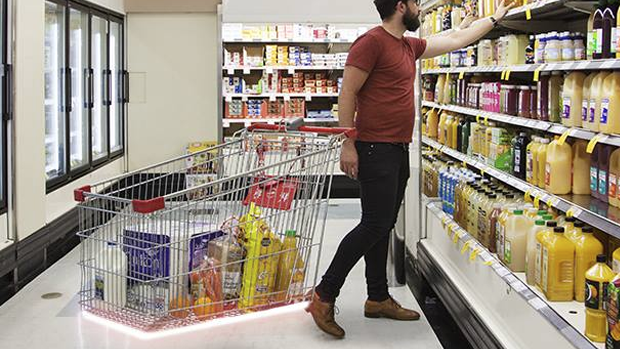 Coles supermarket launched these futuristic trolleys. 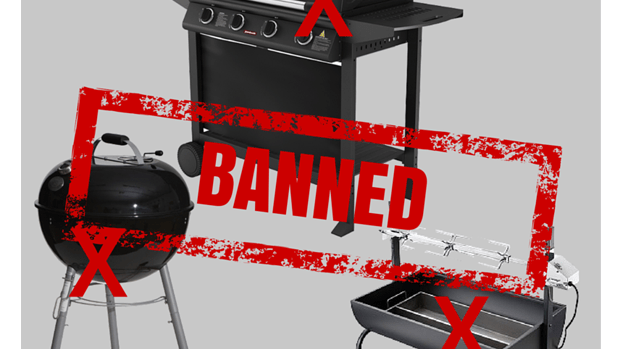 CFA declared all BBQs BANNED over summer. 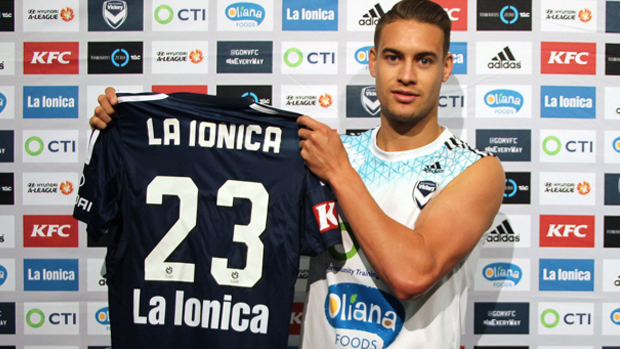 Melbourne Victory announced that Jai Ingham has changed his name to Jai La ‘Ionica’. 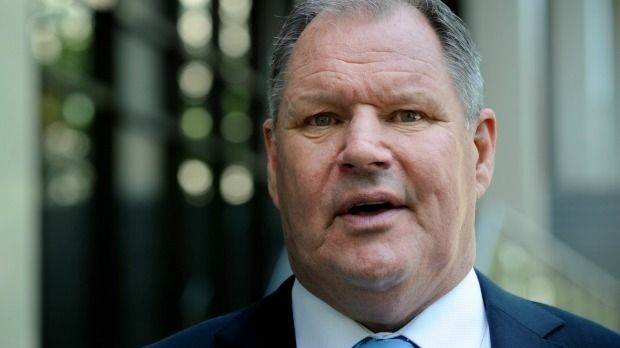 Lord Mayor Robert Doyle wants Melbourne to be Australias capital. 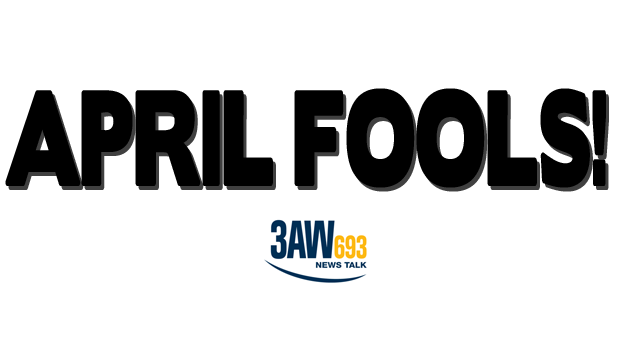 Sorry Canberra! 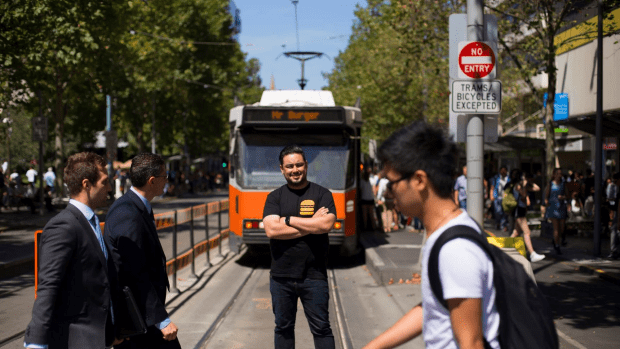 ‘Mr Burger’ fooled us with their new burger tram. Quite disappointing to hear it’s a fake! 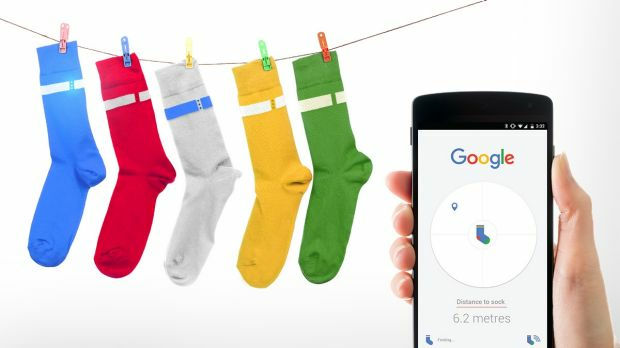 Google launched their new app to help find all those lost socks. 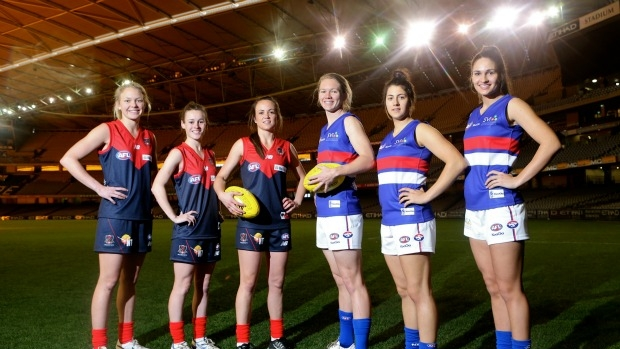 The AFL will allow females to play alongside men in 2019. An exclusive class on Virgin flight just for kids!